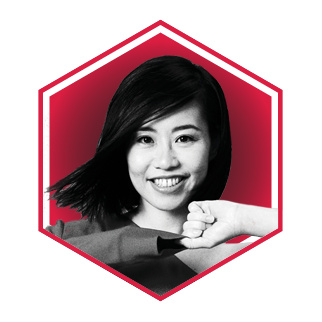 A glowing inspiration, Xania Wong has revolutionized the temporary staffing industry with a click of a button through, Jobdoh, the company she founded in 2015. Founded around the social mission of relieving poverty and providing opportunities for upward mobility, Jobdoh is a digital platform that matches temporary workers with employers in less than three minutes. Xanaia launched Jobdoh in 2015, after winning Google’s Empowering Young Entrepreneurs competition, and in the span of two years has seen it turn into Hong Kong’s leading online marketplace for on-demand hiring. The service now has more than 6000 employers signed up, 110,000+ registered workers and a retention rate of over 80 percent. Using a highly sophisticated algorithm, reduces the need and time spent on conducting interviews. She is also a certified WSET educator, WSET diploma holder, wine judge and freelance wine writer.